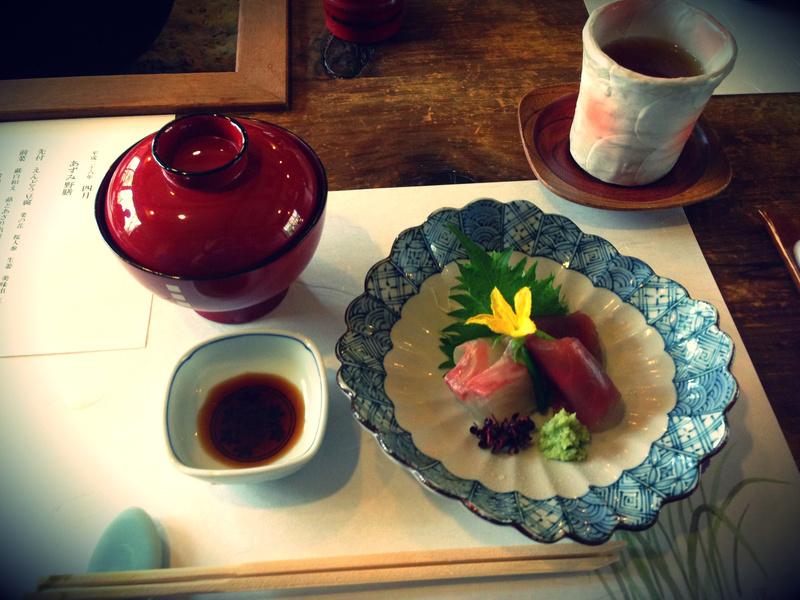 Fine Dining in Japan | IKIMASHO! King for a day. Or for lunch, at the very least. Indisputably the world capital of gastronomy, Tokyo has more Michelin-starred restaurants than any other city in the world. 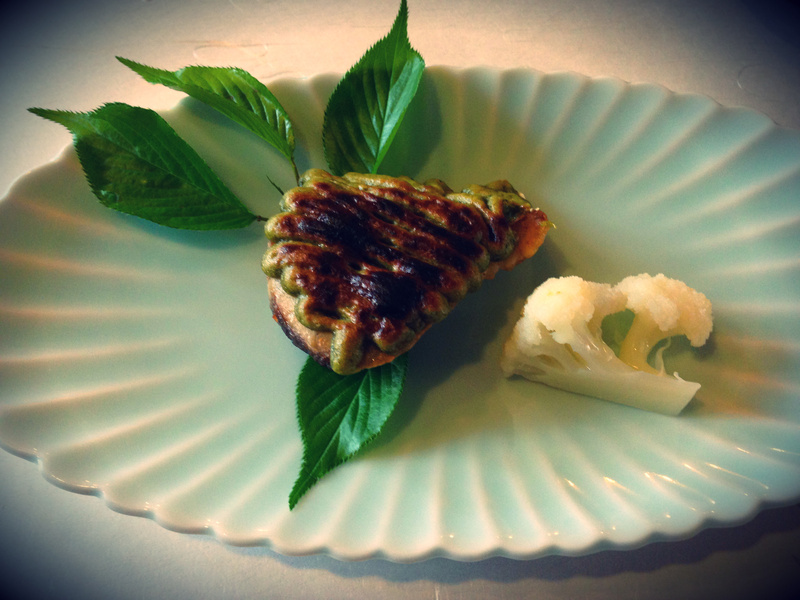 Eating at these places is an expensive hobby: the average cost of the food alone at high-end restaurants is around 15,000 yen ($150), and at a really high-end place, that figure can double. I was lucky enough to be the guest at a rather special lunch recently. I ordinarily can’t afford to eat this kind of food, and I didn’t expect to be treated to such a lavish meal. When I sat down, the menu (above) was sitting in front of me. I thought I had to choose something, but I soon realised that I was getting it all: nine courses of immaculately presented and delicately flavoured dishes. Below is just some of the food, there was more. 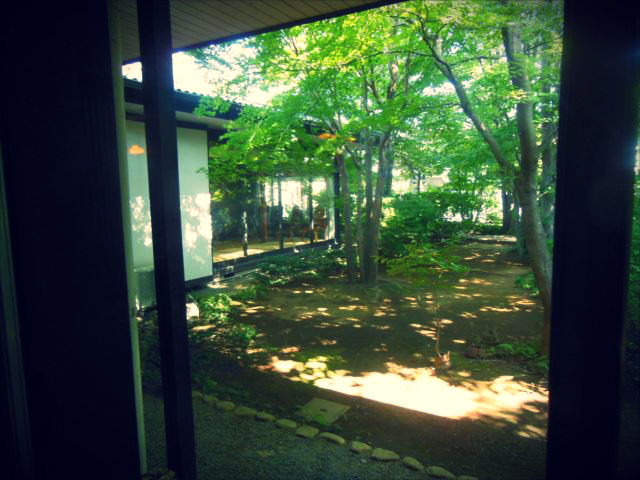 Unassuming, the restaurant was tucked out of the way. It was a converted house. It’s sakura season so the cherry blossoms were falling. 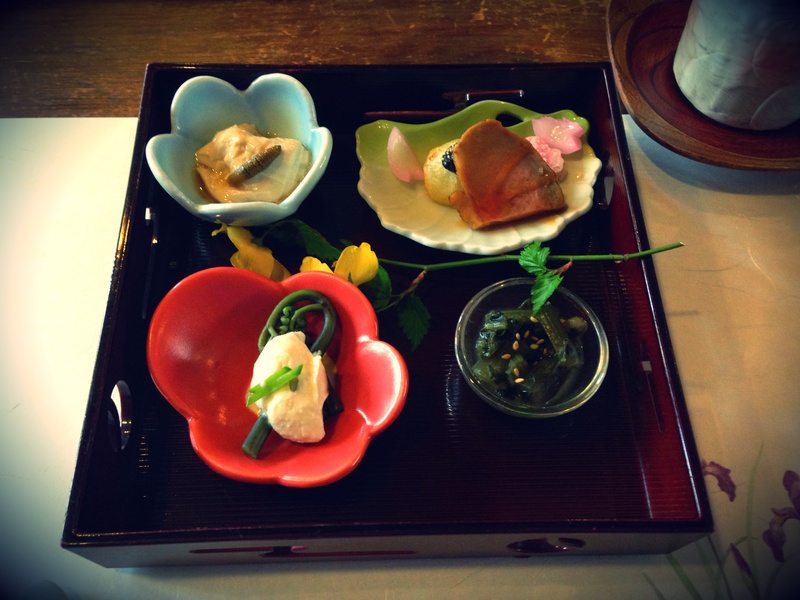 Top left is tofu with some sort of insect larva. It wasn’t as threatening as it sounds. Pork with sakura shavings and traditional Japanese vegetables. 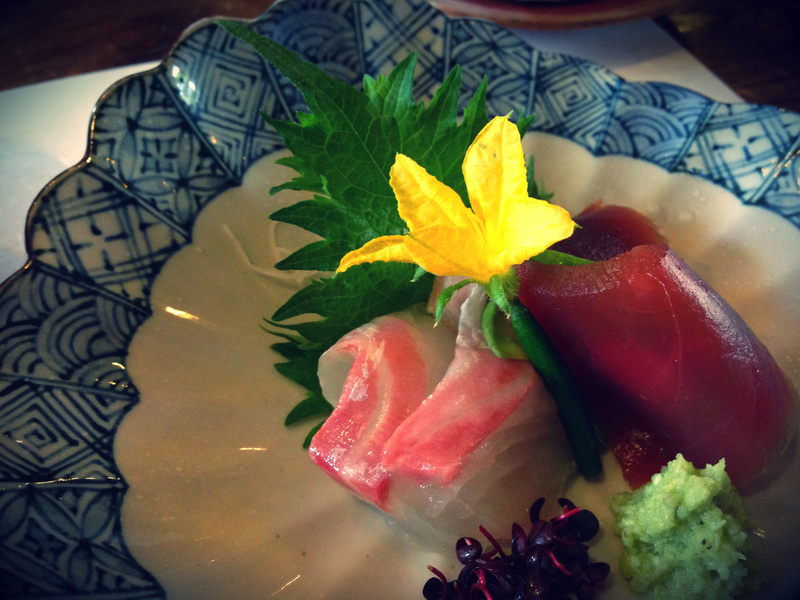 Tuna sashimi and avocado, with fresh wasabi and edible flowers. 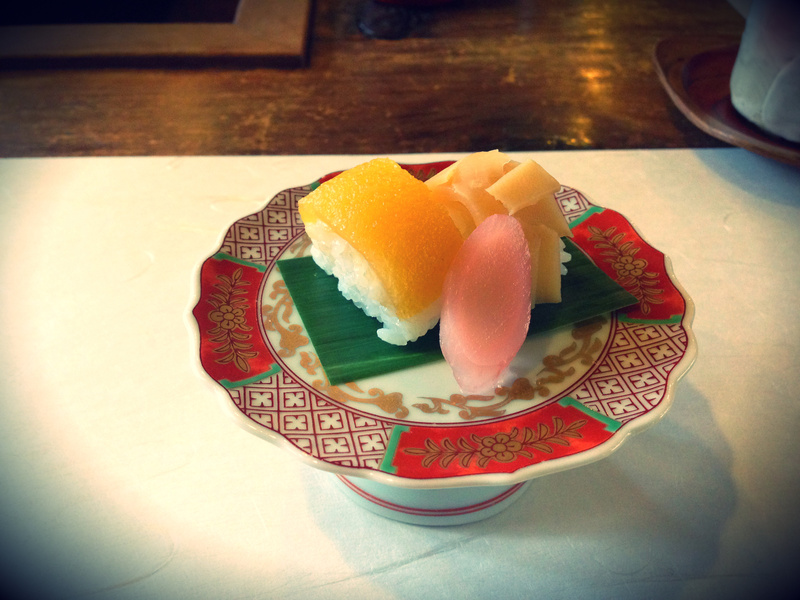 Sushi made from yuzu (a Japanese citrus fruit) and young bamboo shoots. Warm grilled fish with seared miso and cauliflower. This was so good. 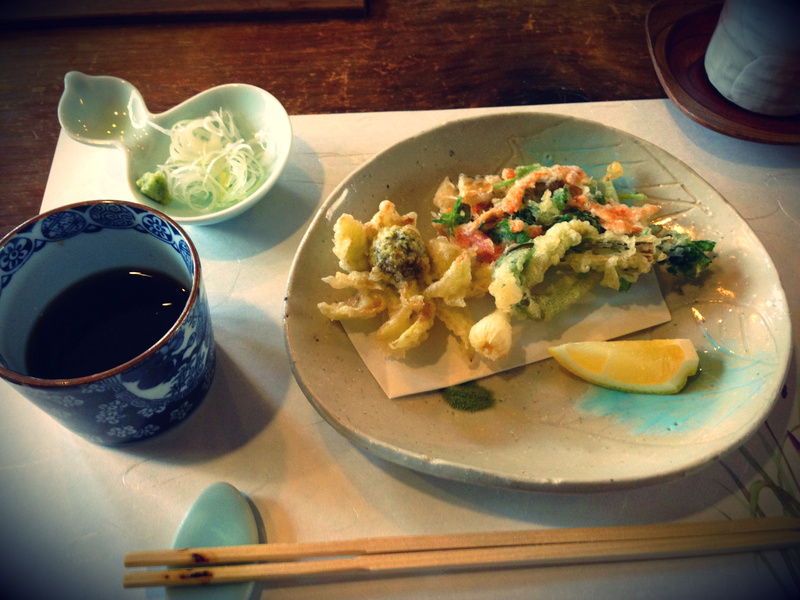 Tempura of shrimp and kogomi (wild plants). Served with lemon and green tea salt. 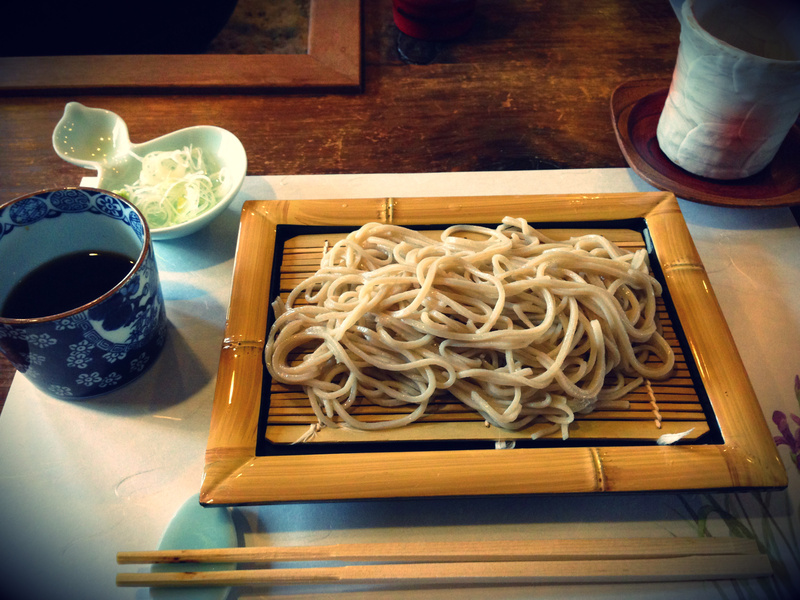 Chilled homemade soba with tsuyu dipping sauce. 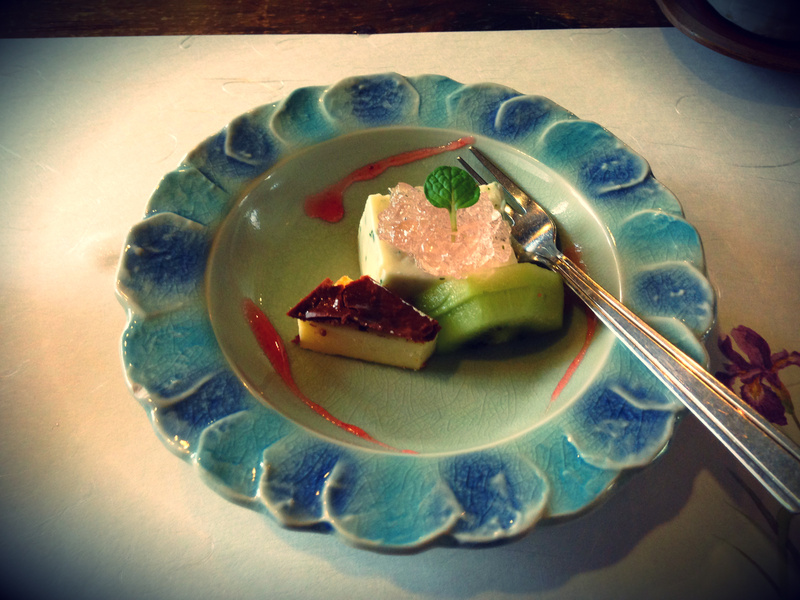 Sakura desert with cheesecake and kiwi. And all you wanted was a Curly-Wurly and a can of Club Orange?